Arnold Packaging President, Mick Arnold, recently shared his proposal on how to engage young people early in order to create a pipeline for the 600,000 open manufacturing jobs in the US. 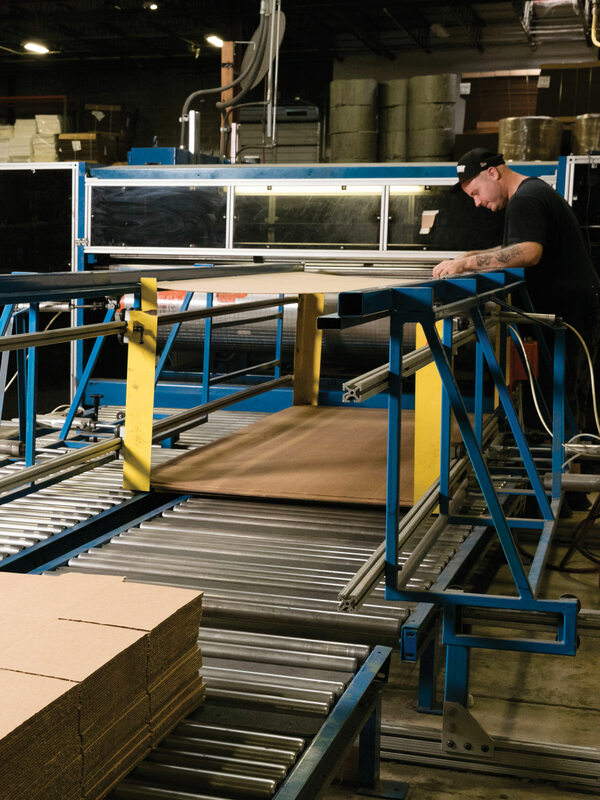 Arnold’s three-pronged approach encourages manufacturing companies to be more proactive and engage not only students, but teachers, parents, and other members of the community. The full article in Baltimore Business Journal, can be found here*.